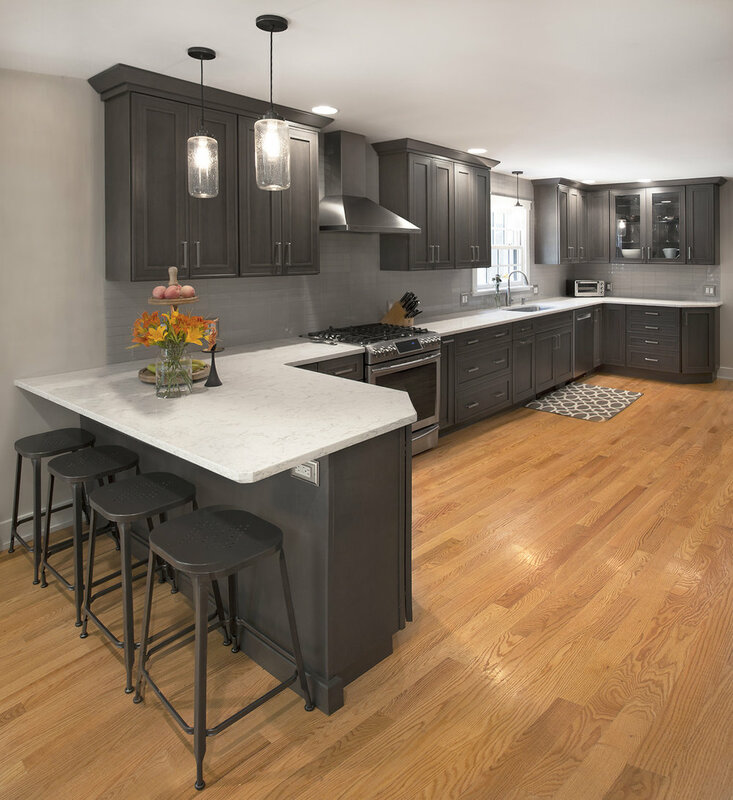 The Lamb family came to Cabinet Designers in need of a kitchen remodel. The original space was outdated, cramped, had limited storage, and lacked general functionality. 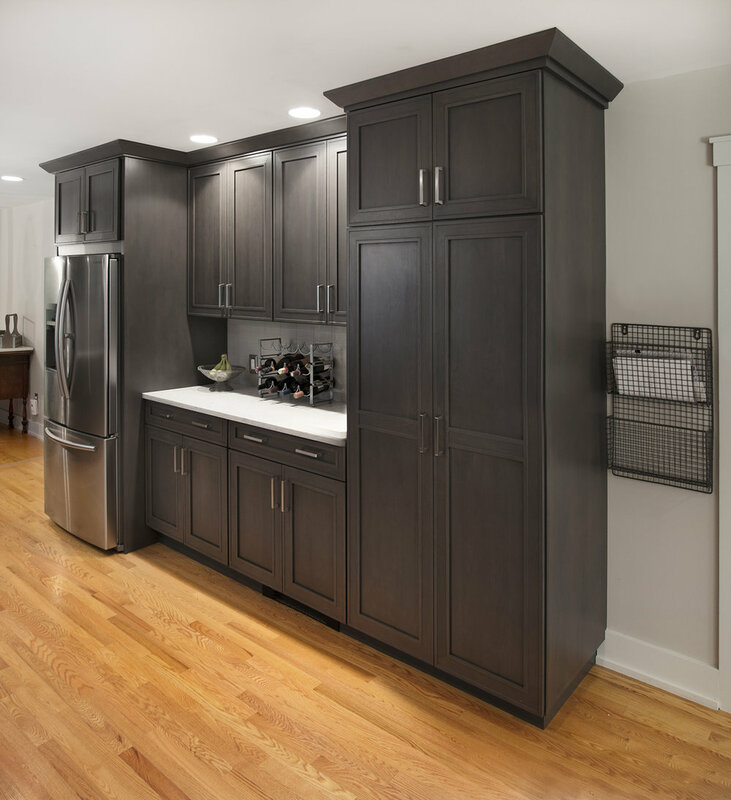 The family also wanted to remove a wall and open the kitchen up to the family room to increase fluidity. 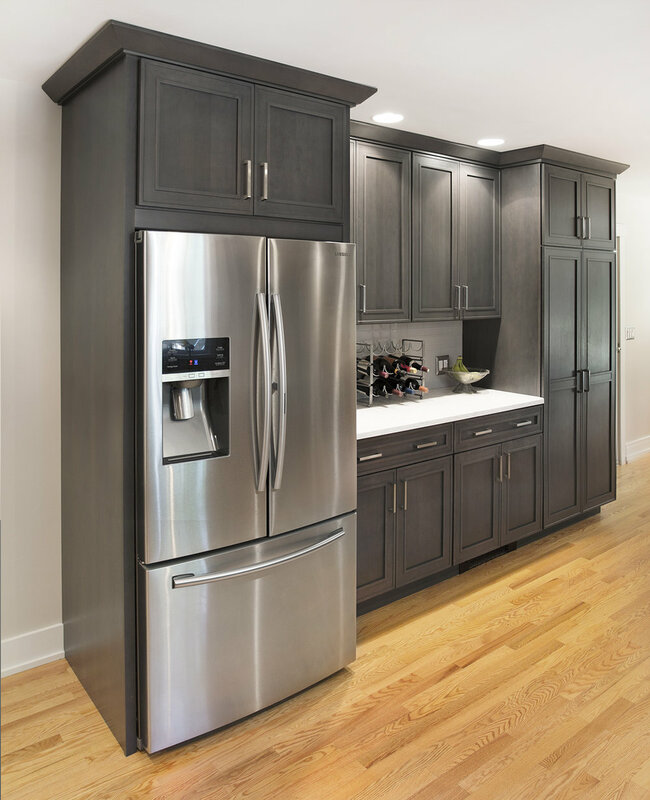 Cabinet Designers completely re-designed the organization of the kitchen, adding counter space and storage, and creating an incredibly functional space. 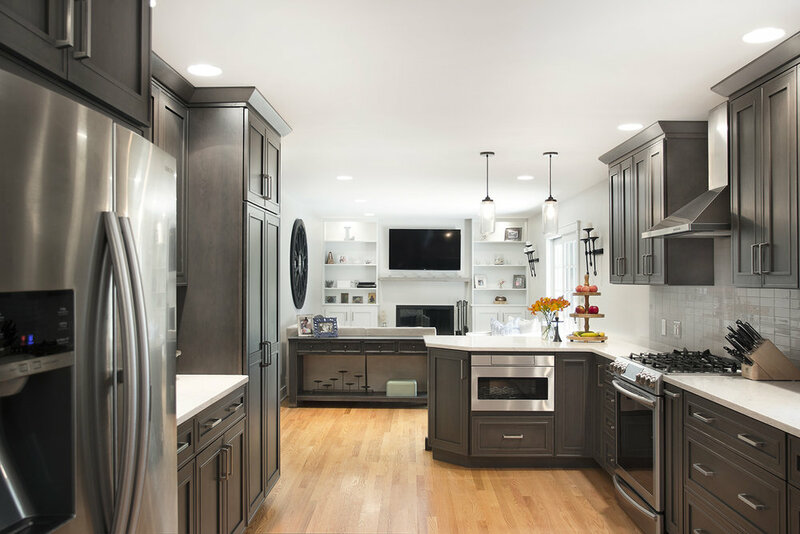 They removed the wall and opened the kitchen up to the family room, resulting in a flowing, open space.